April 8, 2016 - New York, NY – Two leading intercultural education organizations, iEARN-USA and AFS-USA, will work cooperatively to integrate virtual exchange and online learning opportunities into more U.S. classrooms. The missions of both organizations share a common interest in empowering students to create a more peaceful global community through physical and virtual exchanges. 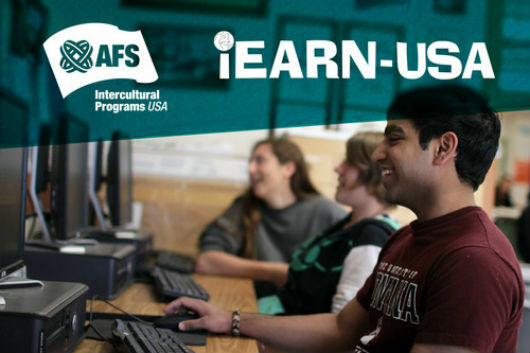 “We are excited to explore the uses and benefits of virtual exchange, and thrilled to be working with iEARN-USA, who have led the way in this field for decades,” says Jorge Castro, President of AFS-USA. As part of this collaboration, teachers at AFS-USA partner schools—namely schools who have either hosted AFS exchange students, or sent students on AFS programs abroad—will be offered training opportunities that will enable them to virtually connect their classrooms with classrooms in the foreign countries where their students either have studied or are studying currently. The training will include strategies for incorporating virtual exchange into standard curricula, including the Common Core. It will also provide general guidance on teaching and learning for global competency. Additionally, iEARN-USA will help AFS-USA incorporate a virtual component into its Project: Change initiative, an annual program that challenges 8th to 12th grade students to think critically about how to solve some of the most pressing global issues. Participants compete for a full scholarship to go abroad on a two week program with AFS to carry out a change-making project through volunteer service. By leveraging iEARN’s worldwide network and digital infrastructure, future Project: Change winners will be able to use virtual engagement to extend the scope and duration of their impact. 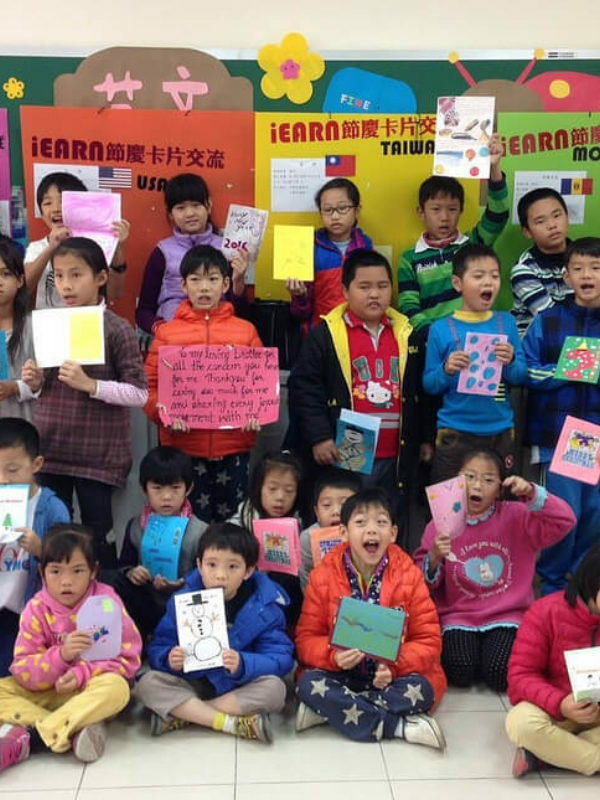 Virtual exchanges have been the cornerstone of iEARN’s work since its inception. The organization was among the earliest adaptors of online communications technology for learning purposes, motivated by the belief that education could be enhanced, and the quality of life on the planet improved, if young people had the opportunity to collaborate across cultures. Their first initiative in 1988 connected 12 schools in New York with 12 schools in Moscow, Russia. AFS-USA, a non-profit organization, has been a leader in international student exchange for more than 65 years. 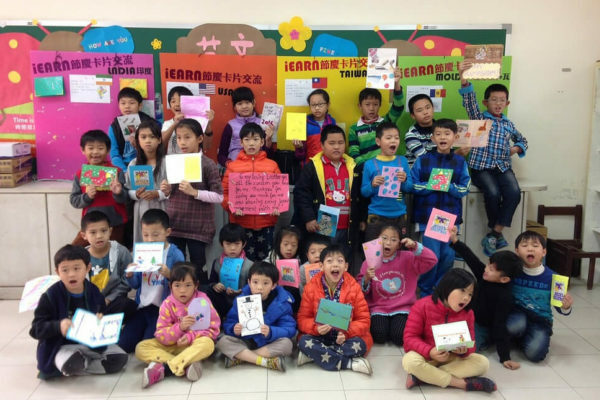 Its works to enhance the global competency of U.S. citizens through providing intercultural learning experiences for individuals, families, communities and schools through a volunteer partnership. Each year, AFS-USA awards more than $3 million in scholarships and financial aid to U.S. students, and it maintains a network of more than 4,000 U.S. volunteers who support educators, students and their families nationwide. 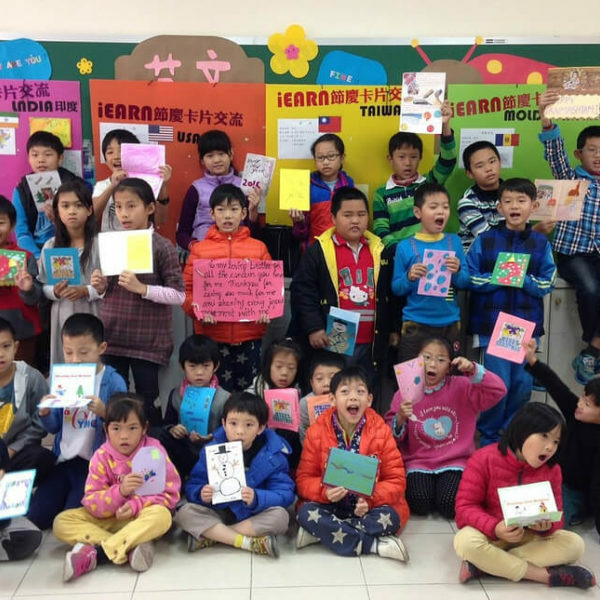 iEARN-USA is the U.S. arm of a non-profit organization made up of over 30,000 schools and youth organizations in more than 140 countries where iEARN operates. It empowers teachers and young people to work together online using the Internet and other new communications technologies to engage in meaningful educational projects with peers in their own countries and around the world. Projects are designed and facilitated by teachers and students to fit their curriculum and classroom needs and schedules. Currently, over 150 projects are underway, with over 2,000,000 students worldwide engaged in collaborative work daily.